Hansel and Gretel could not have conceived of a more charming cottage than Cumberland House. Located on Bend’s Westside, the single family home is located just off Galveston Avenue with its bustling boutiques and fabulous dining. A short walk along the river and through beautiful Drake Park will take you to downtown Bend, where more shops, restaurants and sights await. Then again, Cumberland House has so much to offer, you might not even want to leave the property. 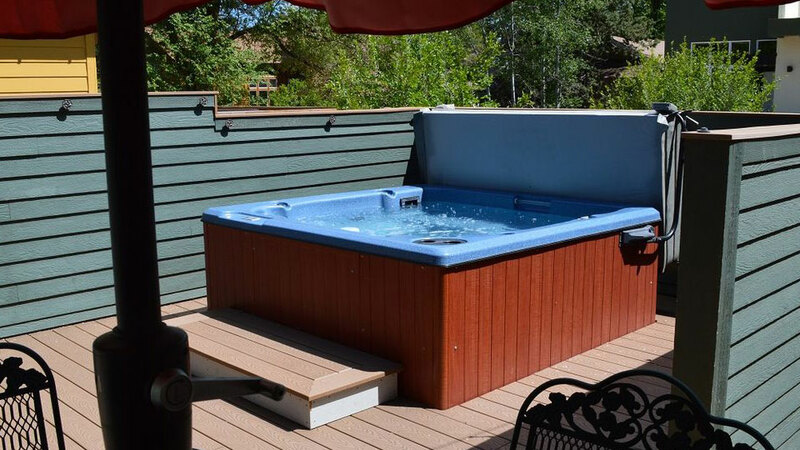 The front deck is a delightful spot to watch the world go by as you enjoy coffee or wine, and a hot tub on the private back deck was made for nighttime stargazing. With three bedrooms and one bathroom, Cumberland House sleeps up to six guests. Unique furnishings lend a comfortable, luxurious feel and the open floor plan is perfect for relaxing, fun together time. Amenities include two bikes for summer use, a cozy gas fireplace, Xbox and games, gas grill, fully equipped kitchen, wireless access, washer and dryer, fenced yard, hair dryer, toiletries, and, for the youngest guests, a crib, bed rail and baby monitor. Welcome home to Cumberland House.